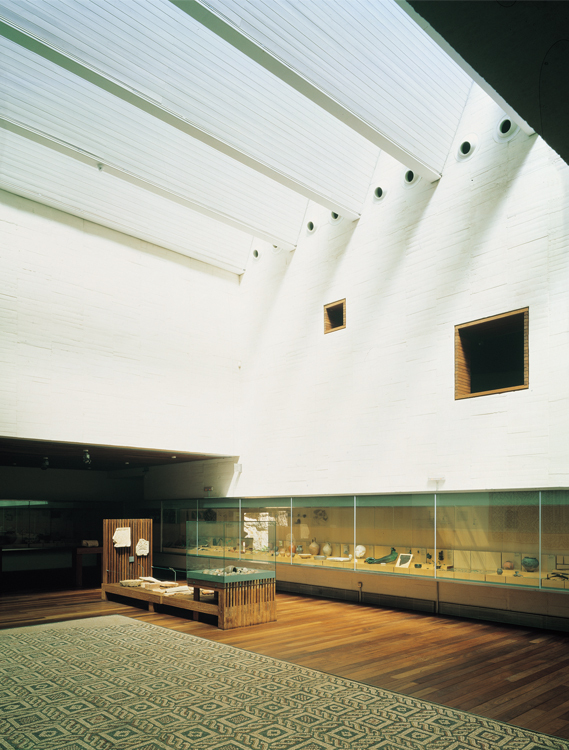 Just outside the city limits, beneath the overhang of the wall facing the Douro River, the museum appears to be like a time vault that preserves the memory of the city. 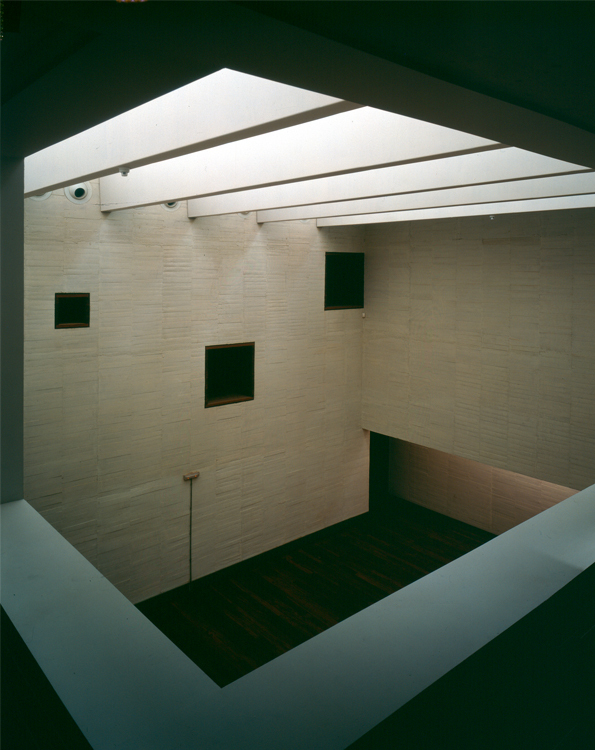 The museum is a cube-shaped stone with a set of skylights of the same cross-section, which define the different spaces thanks to their diverse positioning, height, and orientation. 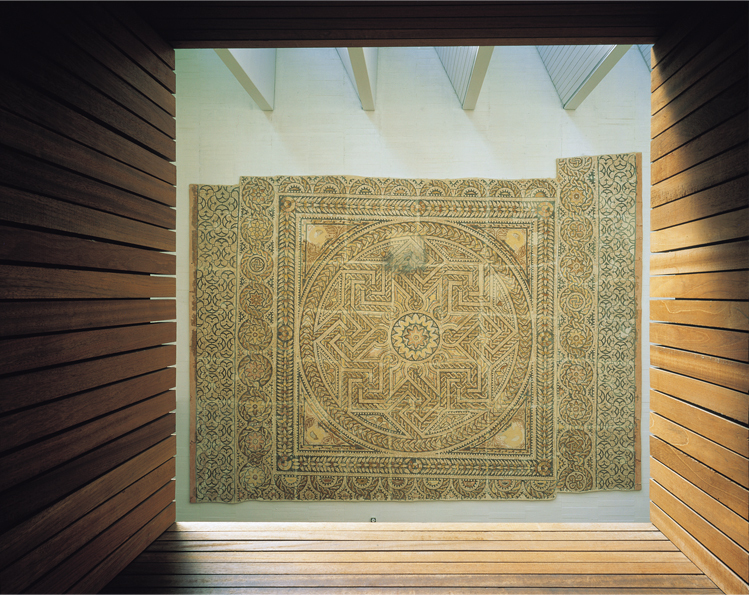 The museum is organized as a tour through the remains of history; a tour which takes a Celtiberian votive tombstone exhibited in the museum, as its formal reference. DATA SHEET. Location: Plaza de Santa Lucía, Zamora, Spain. 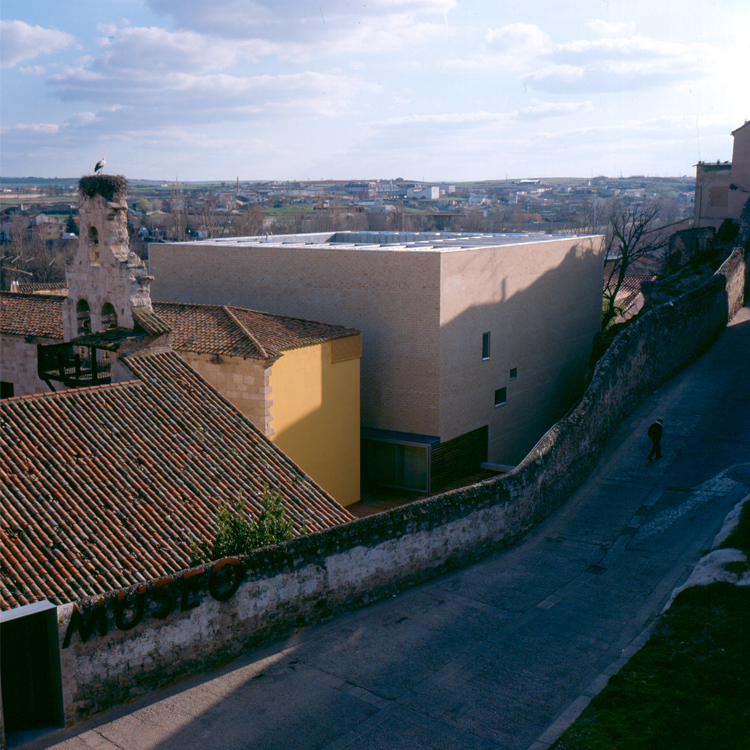 Architects: Luis M. Mansilla, Emilio Tuñón. Client: Ministerio de Cultura. 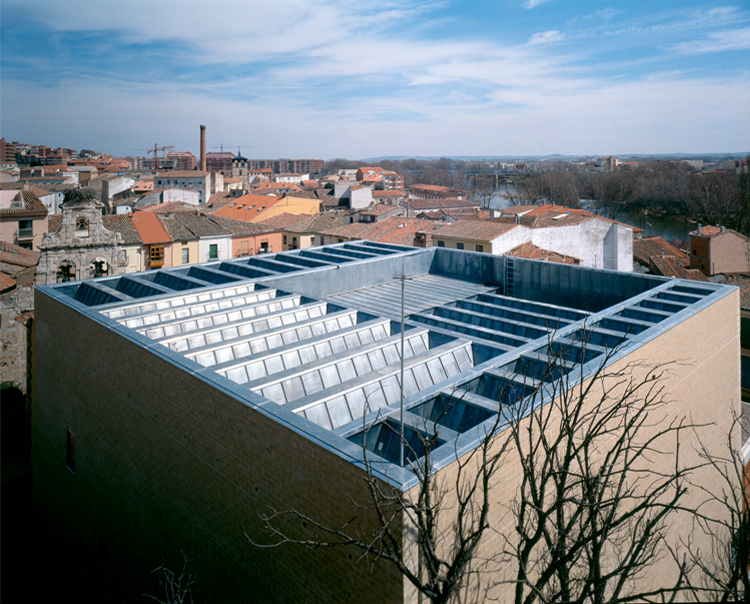 Collaborators: Andrés Regueiro, María Linares, Fernando García-Pino, Josefa Blanco, María Ochoa. Main consulting firms: J.G. 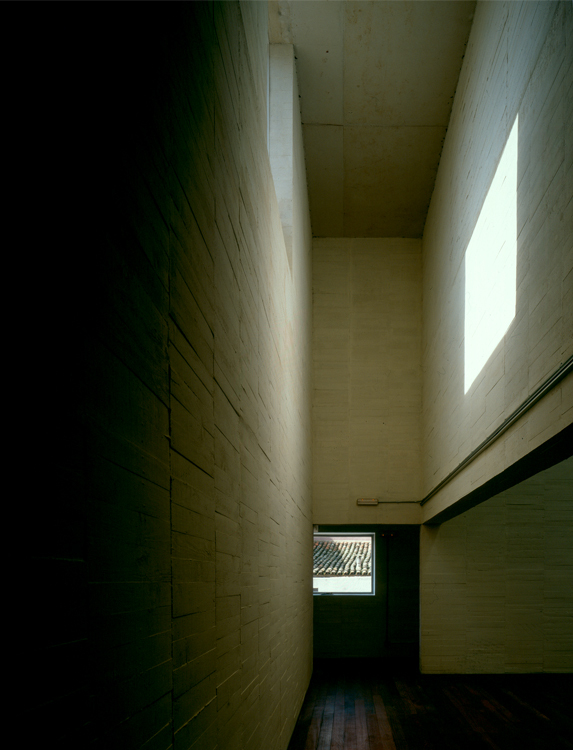 Asociados, Alfonso Gómez Gaite. Graphic design: gráfica futura. Quantity surveyor: Santiago Hernán, Juan Carlos Corona. Dates: 1992-1996. 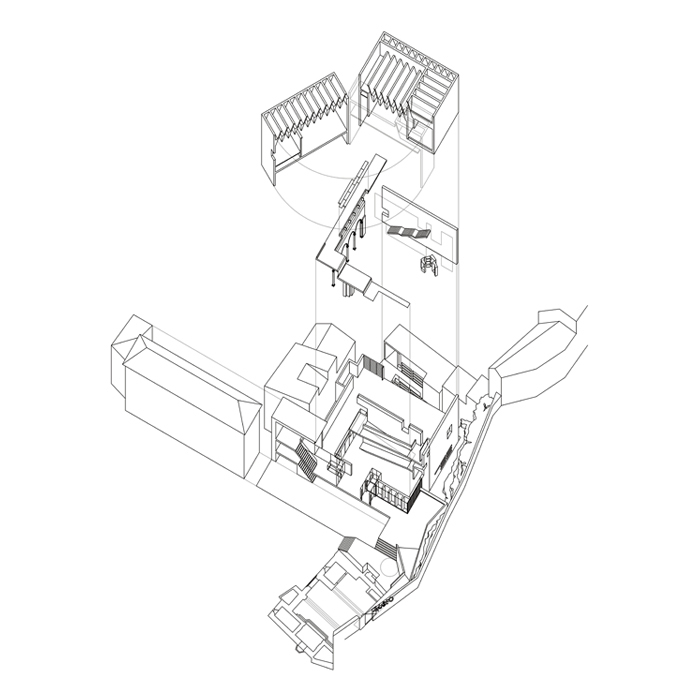 Total gross floor area: 3,000 m². Main Contractor: FCC S.A. 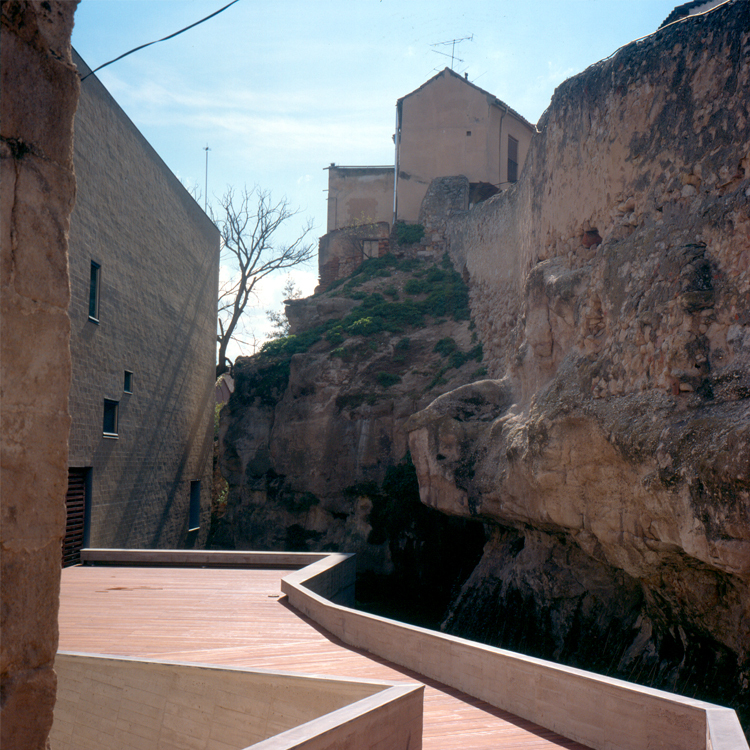 Photography: Luis Asín. AWARDS. 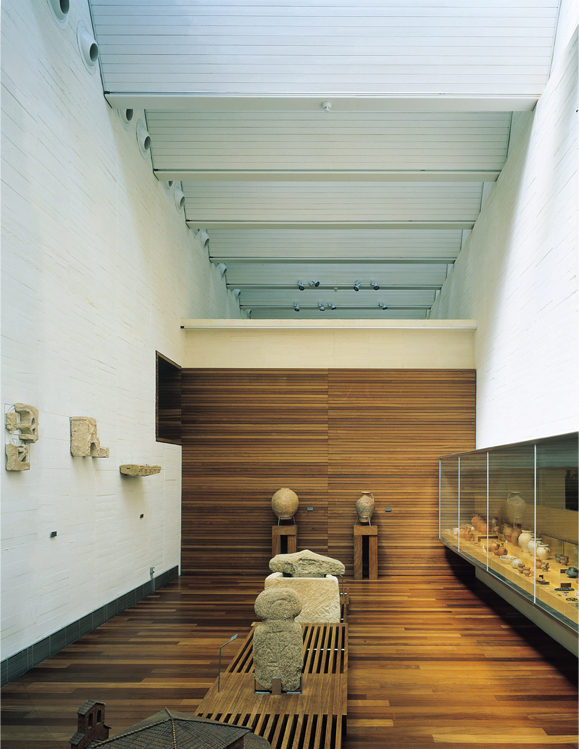 Architteti Centro Cultural de Belem (1996), Fundación CEOE (1997), Special mention Premio de Arquitectura Española (1997), Finalist IBERFAD (1997), Finalist IV BEAU (1997), Finalist Mies Van der Rohe Award (1997).